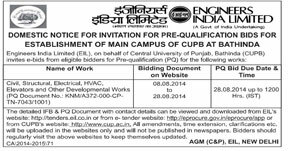 P-19(2016-17) Rate Contract for Chemicals /Glasswares /Plasticwares/ Lab equipment /Miscellaneous items. 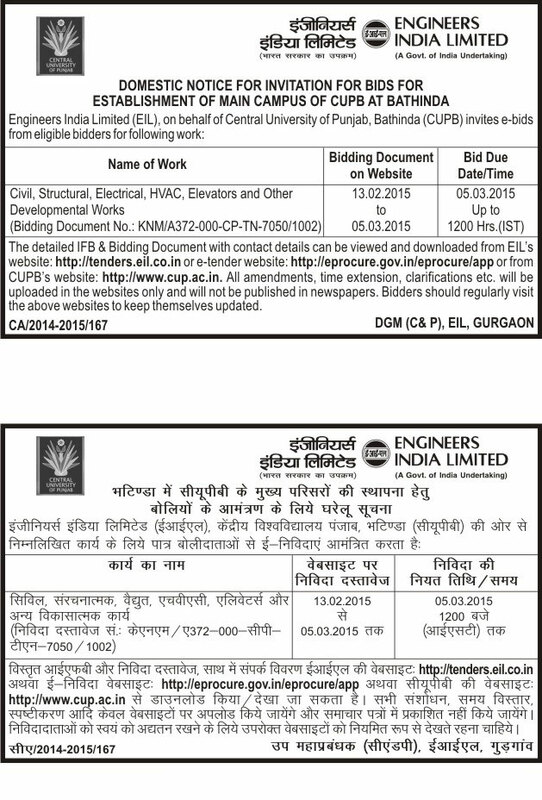 P-61(2015-16)Tender Notice for Purchase of Polarizing Microscope with Transmitted and Episcopic Illumination-10 Nos. 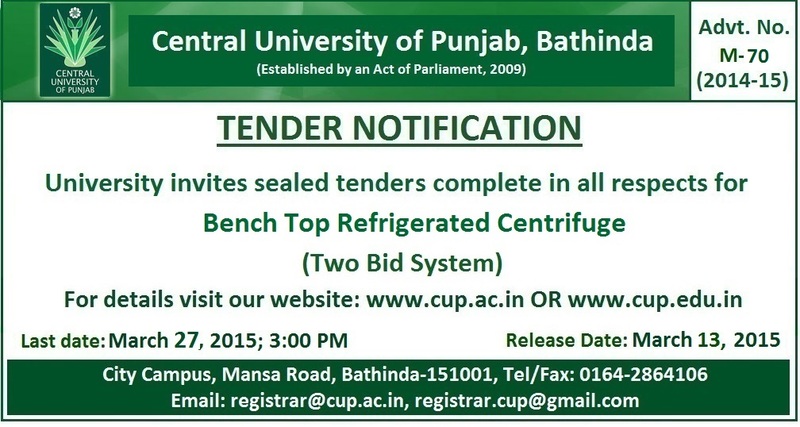 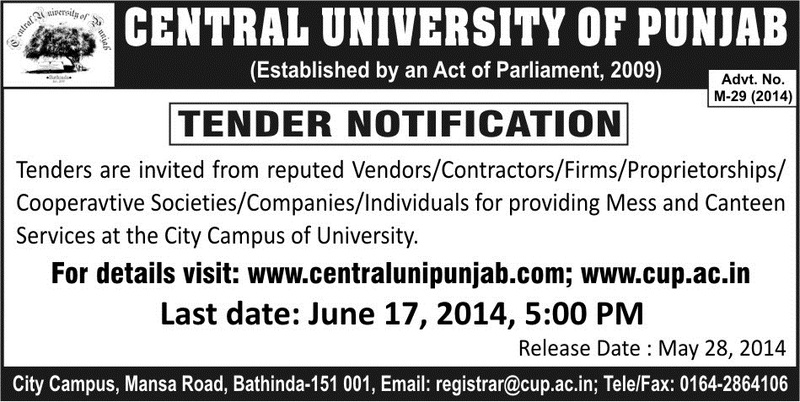 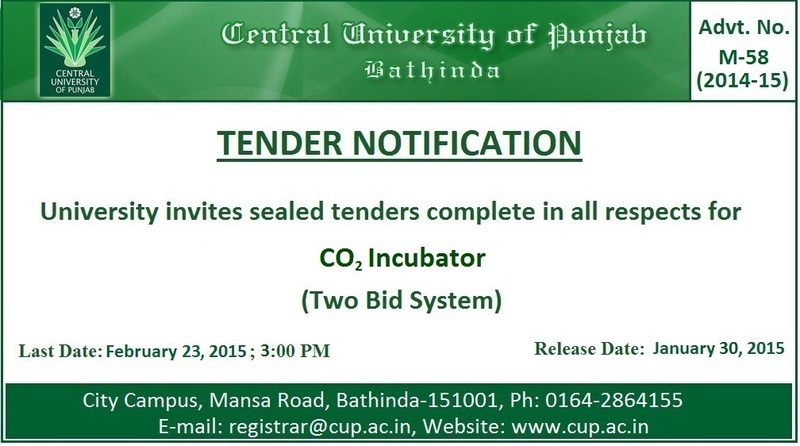 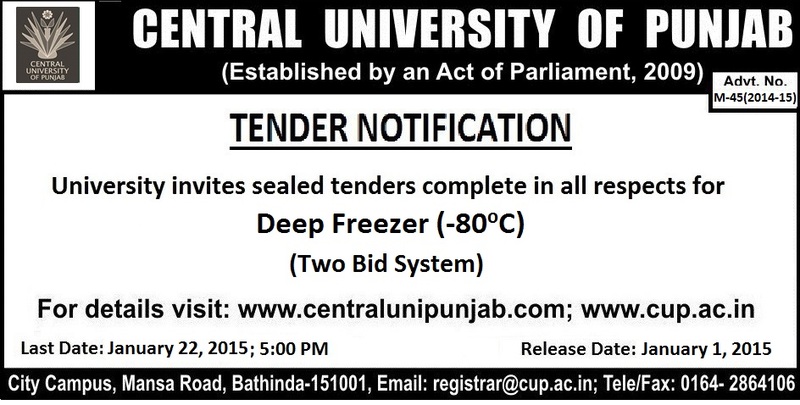 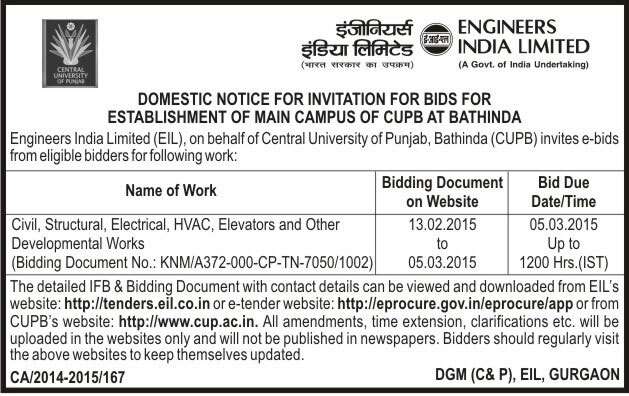 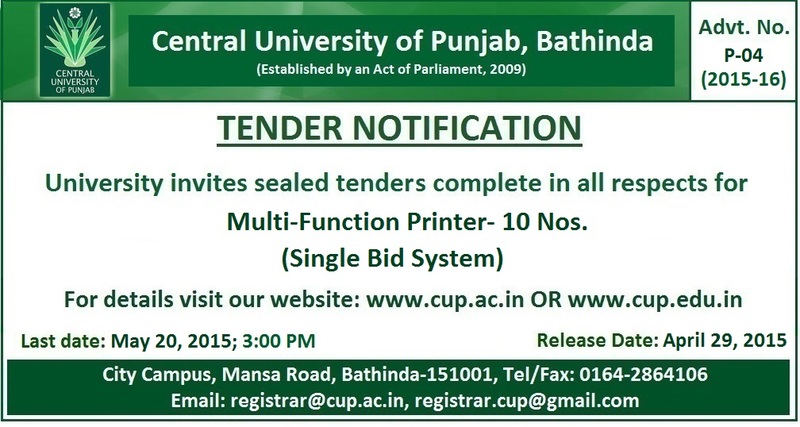 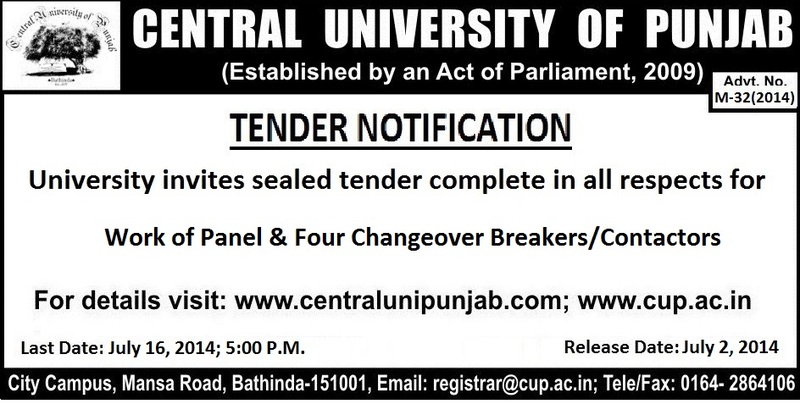 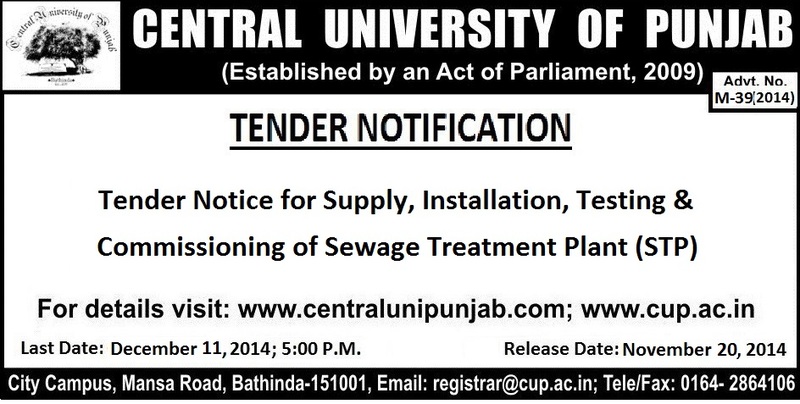 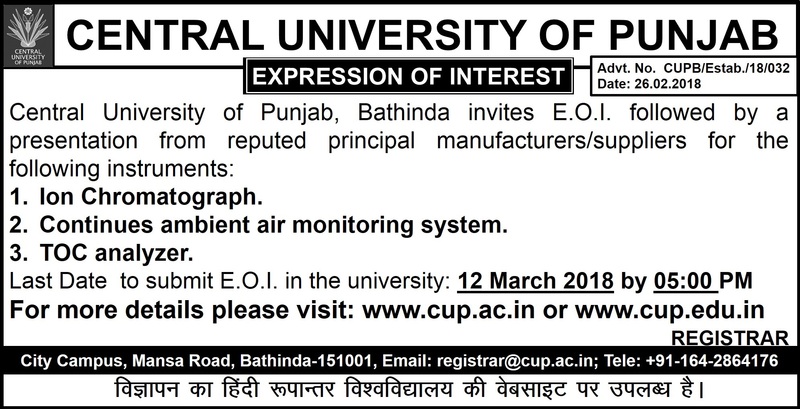 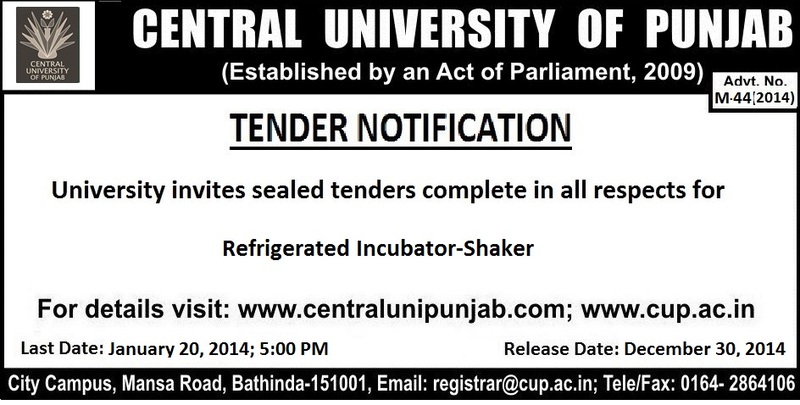 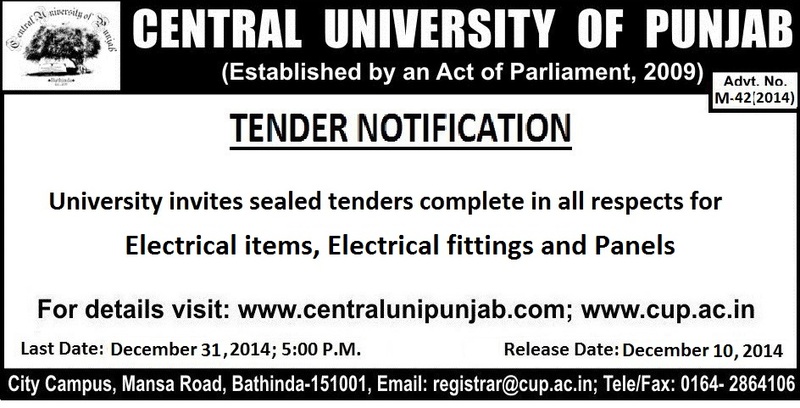 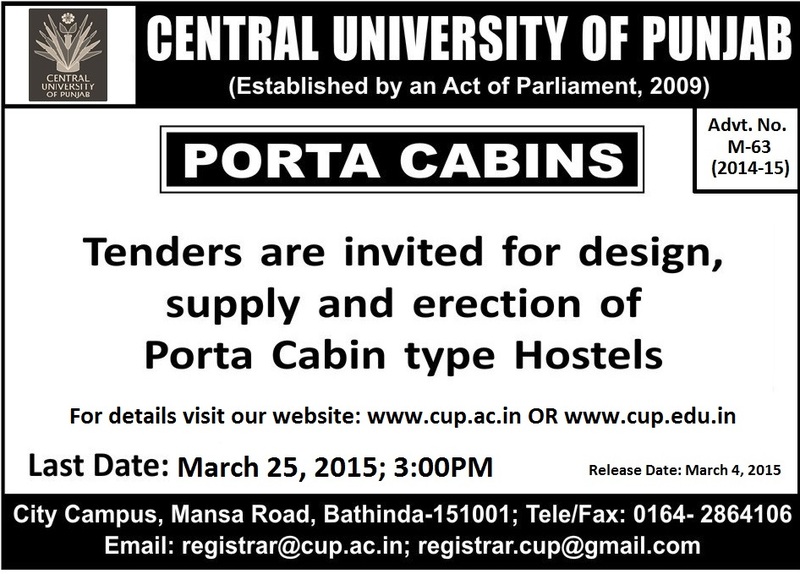 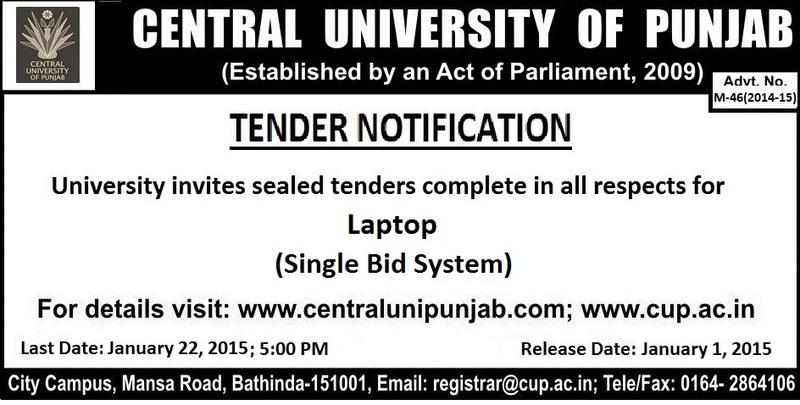 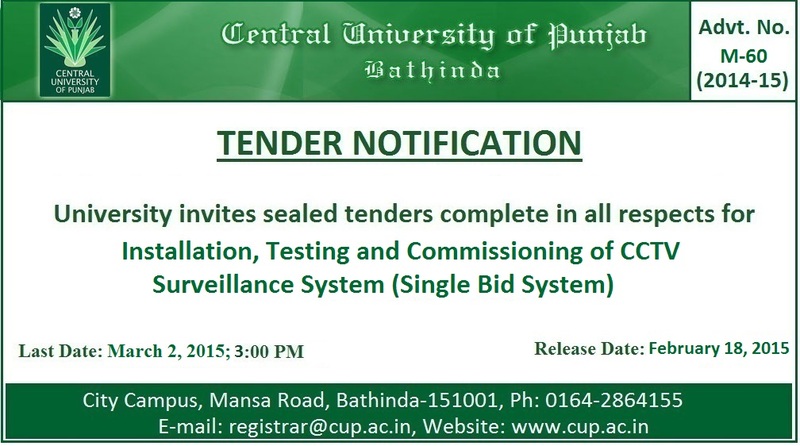 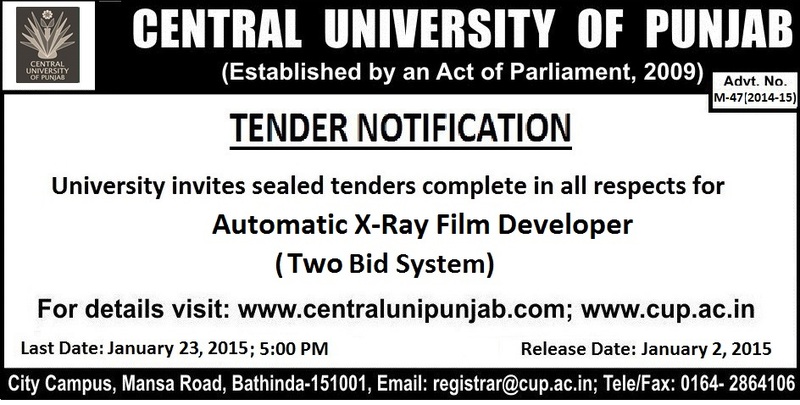 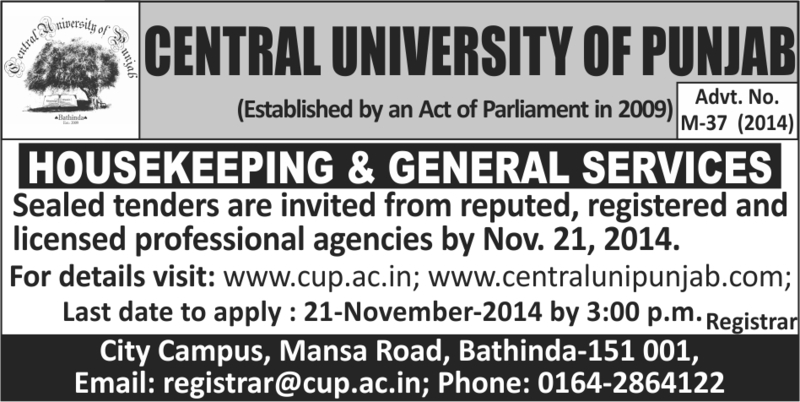 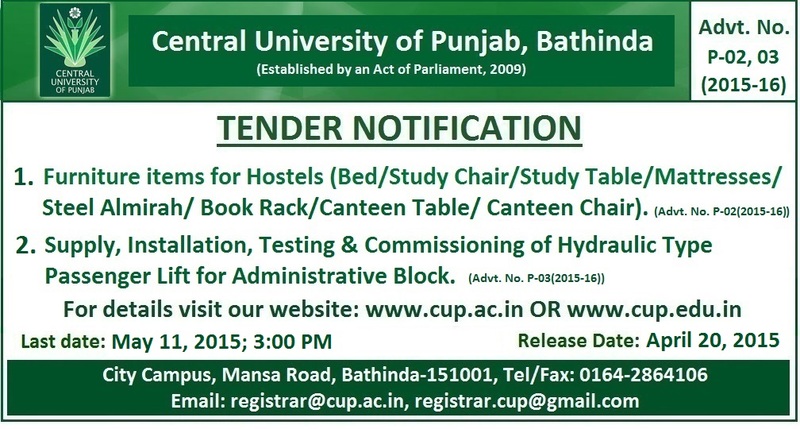 P-49(2015-16) Tender Notice for Purchase of Ultrapure Water Purification System, Qty: 01 No. 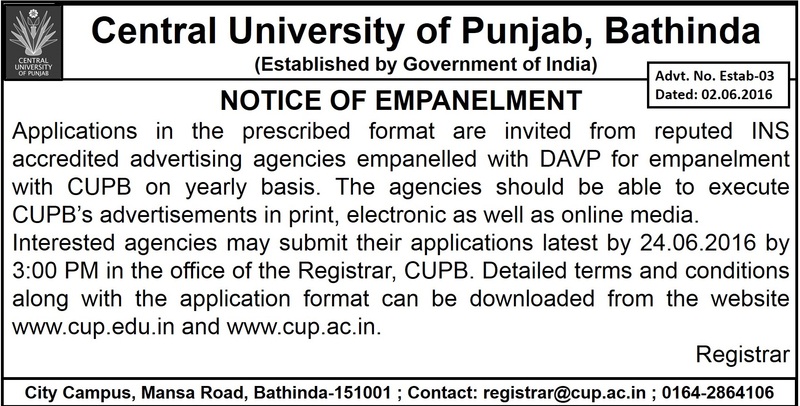 P-05(2015-16) Tender Notice for Purchase of LED TV-04 Nos. 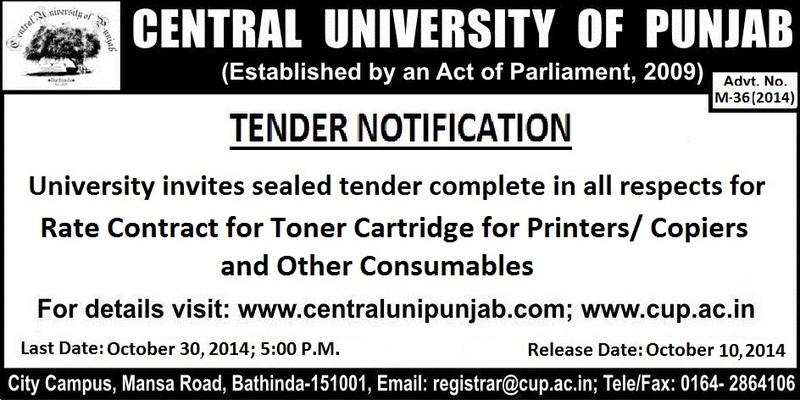 M-36(2014) Rate Contract for Toner Cartridges and Other Consumables. 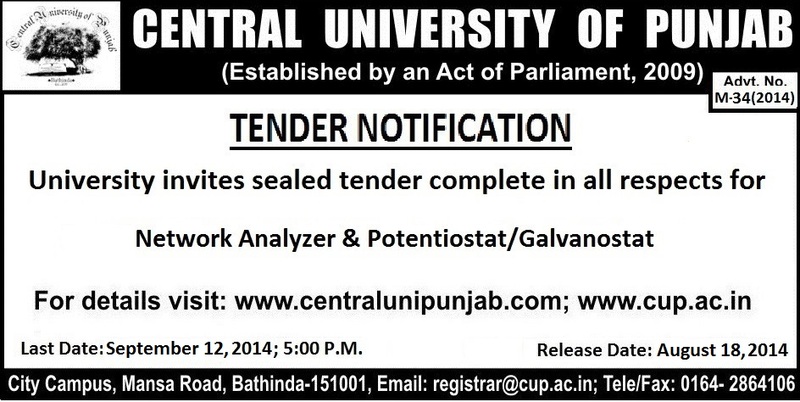 Addendum for M-34(2014), Network Analyzer & Potentionstat/Galvanostat. 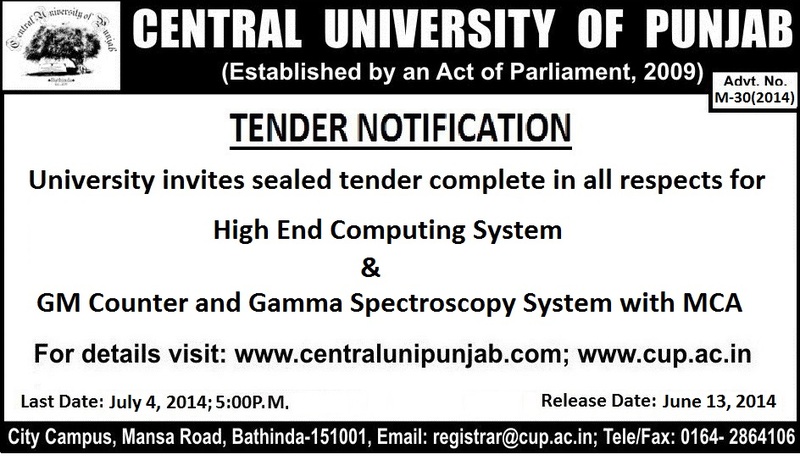 M-34(2014)Tender Document for Network Analyzer & Potentiostat/Galvanostat. 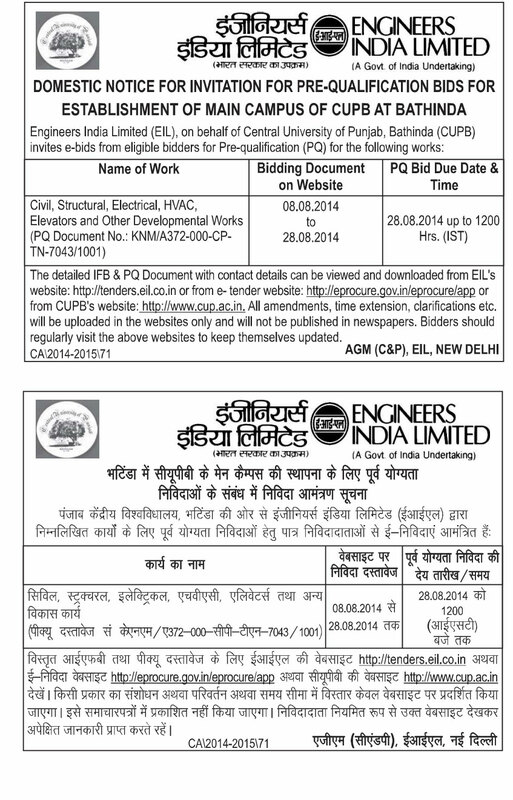 M-32(2014)Tender Document for Work of Panel & Four Changeover Breakers/Contactors. 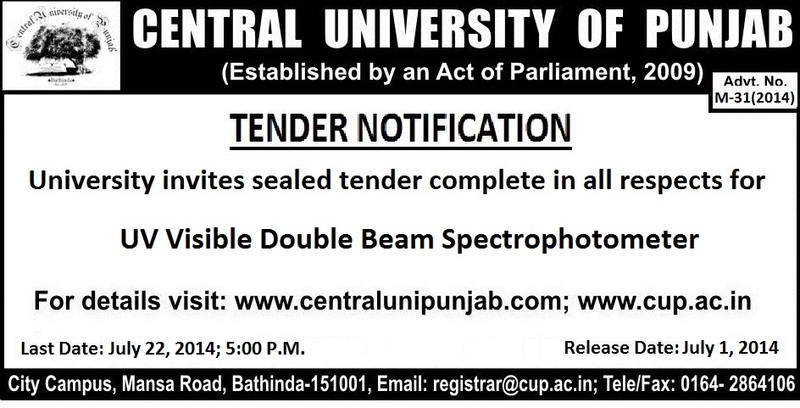 M-31(2014)Tender Document for UV Visible Double Beam Spectrophotometer. 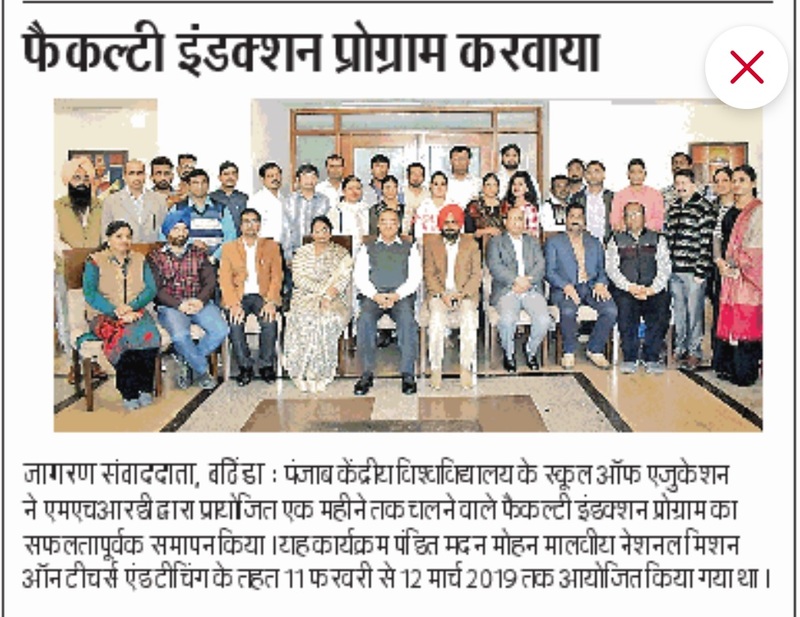 Last modified: April 03 2019 09:42:56.